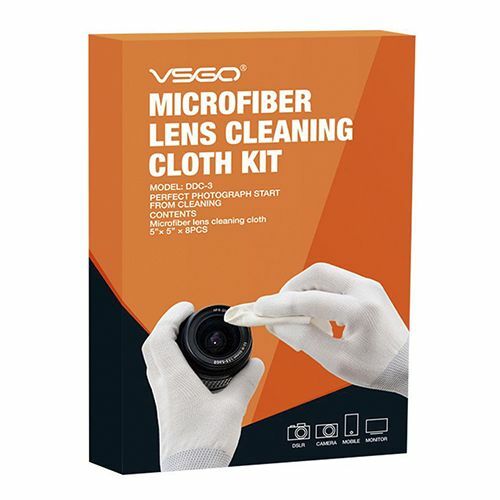 The VSGO Camera Cleaning & Maintenance Kit contains a great variety of items required to keep all of your photographic gear free from dust, dirt and smudges. 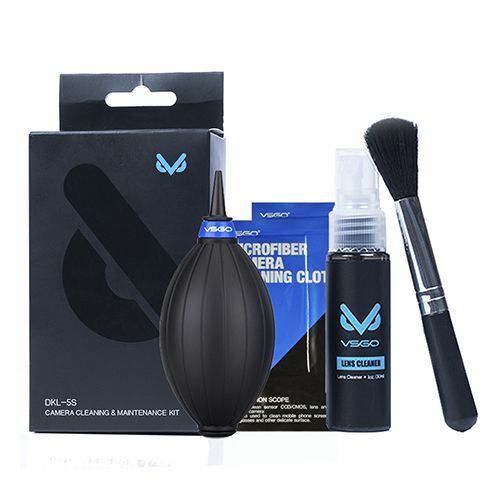 The 30ml Lens Cleaner performs in a spraying action for easy application and has no alcohol, toxic or flammable additives. 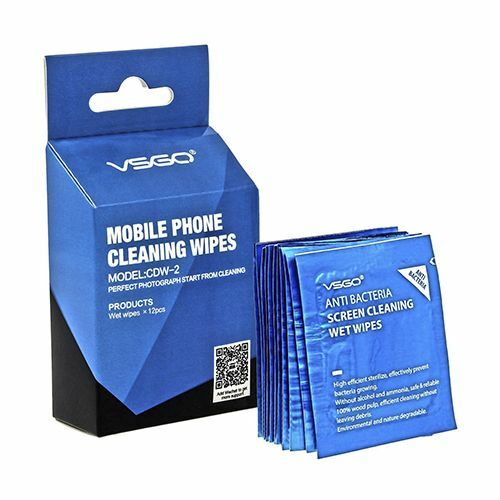 The two Microfiber Cleaning Cloths measure at a useful 15cm x 15cm and assist in the removal of dirt, dust and moisture from such equipment as camera lenses and filters. 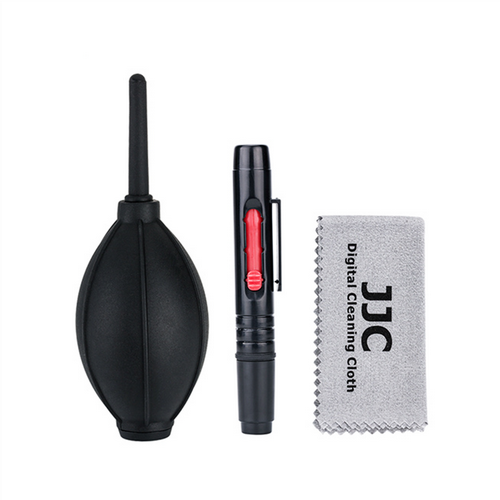 Both the Cleaning Brush and the Mini Air Blower effectively help remove dust and dirt with ease.